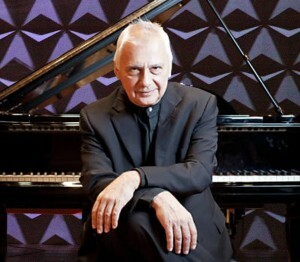 Jean Louis Steuerman was born in Rio de Janeiro into a musical family. He began his studies at an early age and made his debut with the Brazilian Symphony Orchestra when he was just fourteen. He came to Europe with a scholarship to the Naples Conservatory in 1967. He was a Winner at the J S Bach Competition in Leipzig and quickly gained recognition throughout Europe as a soloist and recitalist. Mr. Steuerman has made solo appearances with the London Symphony under Claudio Abbado, the Royal Philharmonic under both Lord Menuhin and Vladimir Ashkenazy, and the Phiharmonia under Christoph Eschenbach. Jean Louis made his debut at the BBC Promenade Concerts in 1985 to great critical acclaim when he played Bach’s Concerto in d minor with th Polish Chamber Orchestra. Other orchestral engagements have included concerts with the English Chamber, Halle, Royal Liverpool Philharmonic, City of Birmingham Philharmonic, London Philharmonic and the Bournemouth orchestras. He has appeared with the Leipzig Gewandhaus under Kurt Masur, Basel Symphony, Zurich Tonhalle, Berlin Symphony, NDR Symphony, Helsinki Philharmonic, Orchestre National de France and the Sinfonica di Milano. 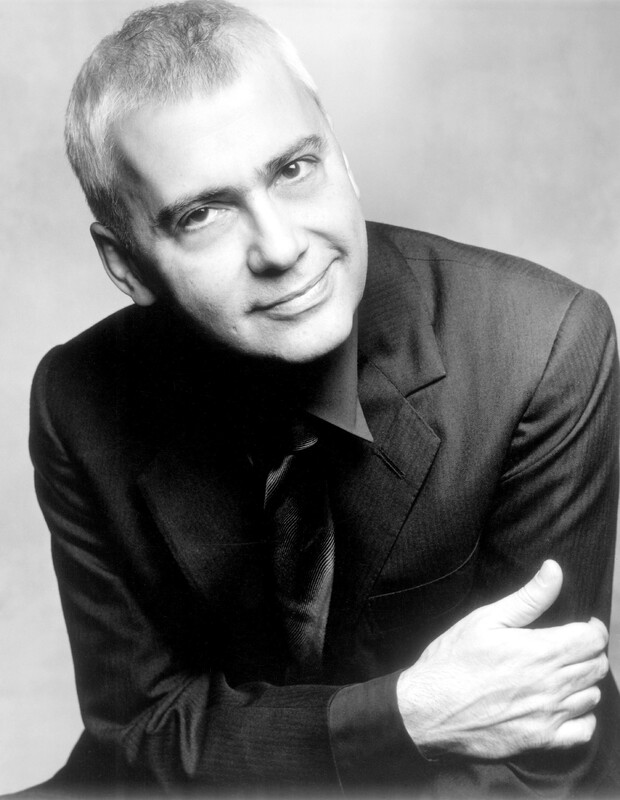 Jean Louis has also performed with many American Orchestras including appearances with the Dallas Symphony, the National Symphony at the Kennedy Center, the Seattle Symphony, the Baltimore Symphony and the Indianapolis Symphony Orchestra. He tours extensively throughout Europe, North America and Japan, appearing regularly in major recital series in both sides of the Atlantic, He also collaborates in chamber music with some of the world’s finest musicians. His recordings of the Bach Partitas, the Italian Concerto and French Overture were awarded the Diapason d’Or. He has also recorded Bach Keyboard Concerti with the Chamber Orchestra of Europe, the Mendelssohn complete works for piano and orchestra with the Moscow Chamber Orchestra, the complete piano works of Schoenberg, Othmar Schoeck and Girolamo Arrigo. 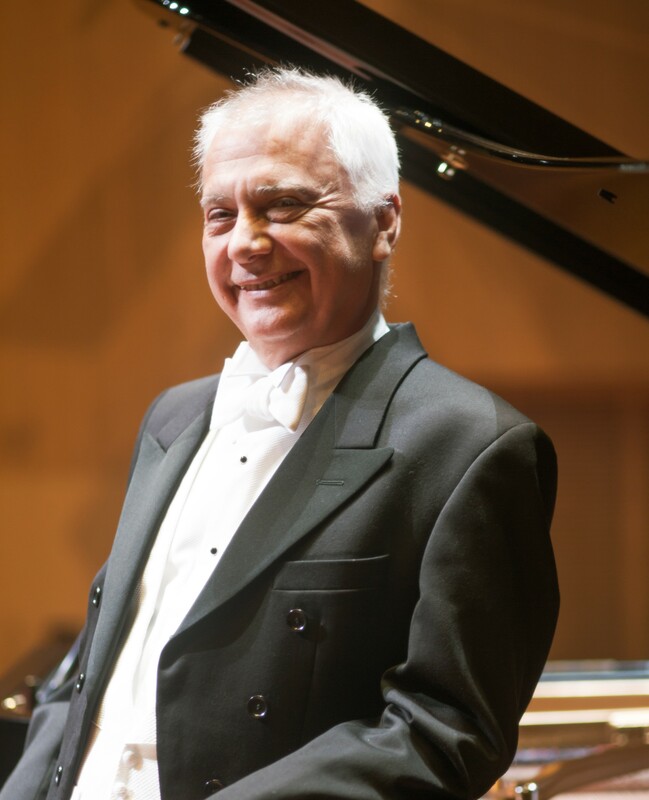 More recently he has returned to the Hungarian National Philharmonic Orchestra and appeared with the Tokyo Metropolitan Symphony Orchestra, the Brussels Philharmonic, the Porto Symphony, the Buenos Ayres Philharmonic and all the major Brazilian orchestras. His repertoire stretches across a wide range of periods and takes particular care to include late twentieth century works in his recitals. He has premiered a number of important new works.